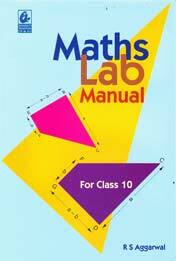 This popular book is based on the syllabus followed by CBSE schools. The text is lucid and to the point. Solved problems covering all aspects of the topic followed by graded exercises have been given. 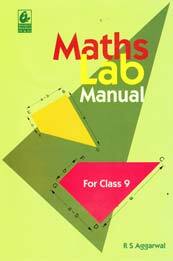 Also included are a number of test papers.